How do you watch animals without disturbing them? How do you tell a marsupial-mouse from a House Mouse, or a kangaroo skull from that of some other animal? 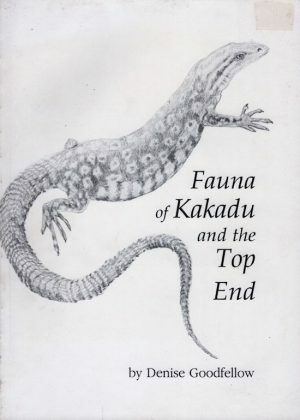 Fauna of Kakadu and the Top End will answer these questions and a lot more. The book covers over 120 species of mammals, reptiles and frogs in the Top End of the Northern Territory, Australia, introducing their fossil history, ecology, reproductive behaviour, taxonomy, and relationships with Aboriginal people. It also includes practical hints on feeding orphaned joeys, dealing with injured snakes and bush survival.